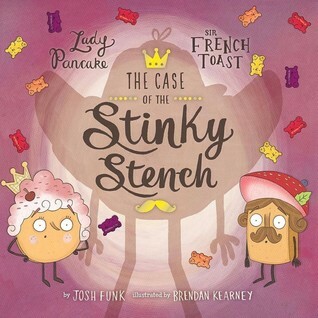 Last week I had the pleasure of attending Josh Funk's author event at Bookbug in Kalamazoo, Michigan. Check out my post about it here. And then go out and buy his picture books if you don't already have them. I love the message of this book but thought the delivery was beyond heavy-handed. And while the message "when you're on your path, the universe conspires to help you" resonated strongly with me, the excessive repeating of this phrase got tiresome after a while. I still enjoyed this book and thought it was an easy, quick read, but was disappointed in its lack of subtlety. 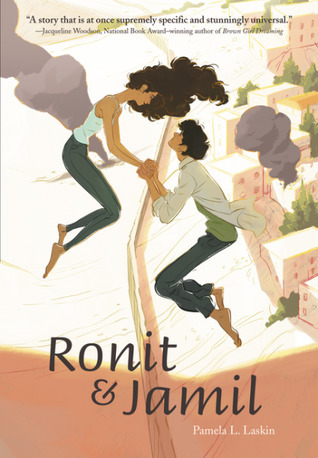 A Romeo & Juliet story that takes place between an Israeli girl and Palestinian boy. It's a quick listen but I didn't find an emotional connection to the story. 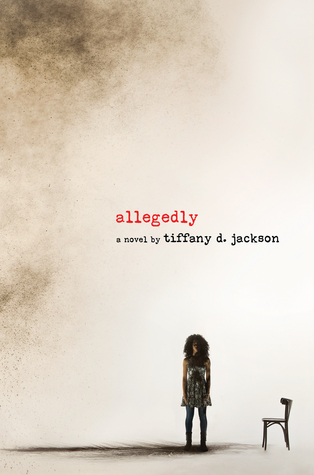 This book just begs to be read aloud. I read it to 5th, 4th, and 1st grades last week and they all gave it two thumbs up. 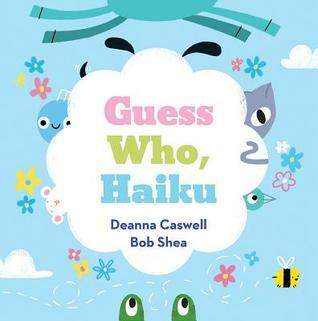 A wonderful book that not only introduces young children to the haiku form, but allows them to interact with the text and have fun doing it. A great read aloud possibility for pre-school and kindergarten. 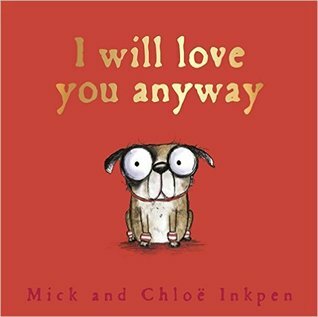 The dog in this book reminds me of my pug Frank. He's stubborn. He gets into things he shouldn't. And listens to no one but his own doggie id. Despite all that, he loves us anyway. I'm so glad you all got to spend time with Josh! He's quite a witty guy! Loved Rock, Paper, Scissors! Read that to all of the 3/4 graders the week they had state testing to give them a laughter break. I loved Rock, Paper, Scissors this week, too! Orphan Island is on my To Read list, too. Can't wait to read it; summer's coming! Have a great week! I had fun reading Rock, Paper Scissors today with a second grade student. 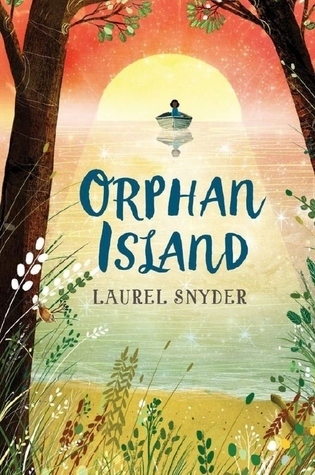 I want to read Orphan Island soon. 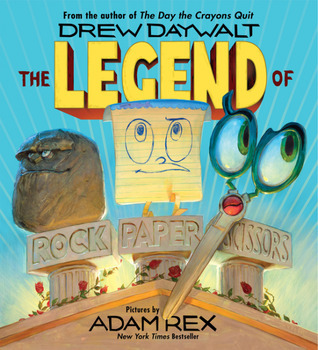 I will look for Rock Scissors Paper -- I love Adam Rex's pictures. Rock Paper Scissors is hilarious! I can't wait to read it aloud to a class. I'm pretty sure my twenty-somethings will also love it. You've got to love a picture book that can gets a big thumbs-up from 1st grade through college! The Josh Funk event looked so fun. 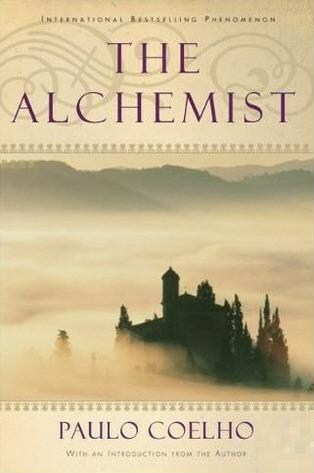 I've had many people recommend The Alchemist to me over the years but I've never read it and I'm pretty sure now I won't. Heavy-handed makes me crazy! I haven't read any of those picture books you mentioned, but Rock/Paper/Scissors is one I definitely want to read! 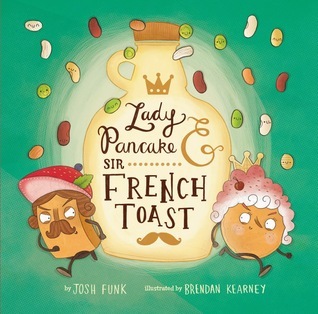 I have to get into the Josh Funk party soonest! I read Alchemist when I was in my early 20s which is probably the reason why the heavy handed thing didn't really register with me at that point in time. Perhaps when I re-read it now in my early 40s, I would have a different take to it.